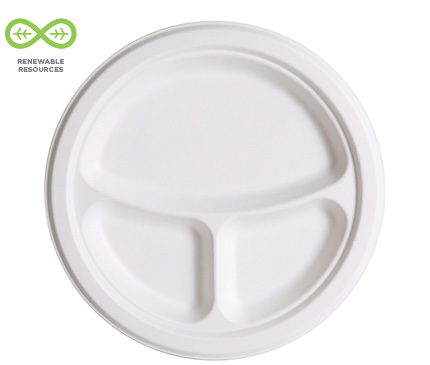 All the world's a stage - or least these Renewable and Compostable Sugarcane Plates and Bowls are. Highly versatile, strong, and cut-resistant, these Plates put the spotlight on your next meal without leaking, soaking, or ruining the planet. 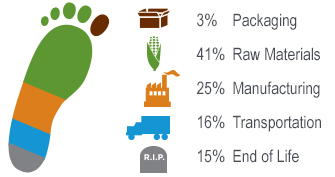 Sugarcane Plates are made from a 100% reclaimed and renewable sugarcane fiber instead of foam or virgin paper. That's something to clap for. Three compartments keep sauces and sides in line with your main dish.